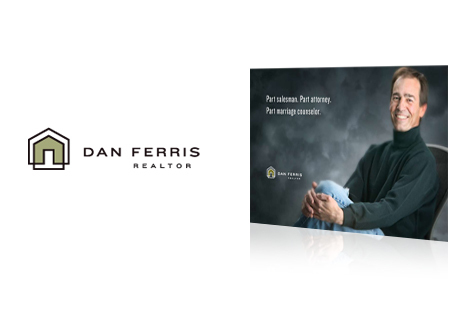 Dan Ferris: unique brand for unique realtor. 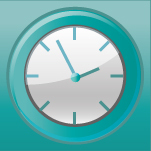 Dan Ferris has been a top-performing Realtor in the south Minneapolis area for the better part of 20 years. Zosel&Co created a unique new identity and postcard campaign the he uses to successfully market to customers, prospects, friends, friends of friends, essentially what he terms ‘his sphere.’ Dan has used this method, along with his magnetic personality, for years to help people buy and sell homes, and add a little bit of sanity to a chaotic process.